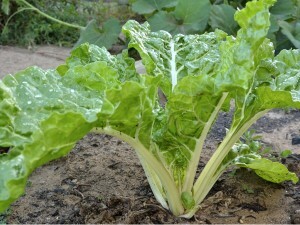 Home > Blog > Gardening > Fertiliser > Fertilizers or Compost? A mistake which people often make is to assume that if they use artificial fertilizers, they do not need to use compost or any other organic matter. IF you have to use artificial fertilizers they must always be used in conjuction with compost otherwise the soil will deteriorate in its organic content with a resulting poor structure. Bulky manures and organic products will steadily improve the quality of the soil so that fewer artificial fertilizers need to be used. Good quality food crops can be successfully produced without any artificial fertilizers and this is the basis for organic gardening. Agree! Compost plus organic fertilizers mean happy plants and healthy soil — the soil part is the important part both for your current plants and your future ones. Very good point. Always amend.